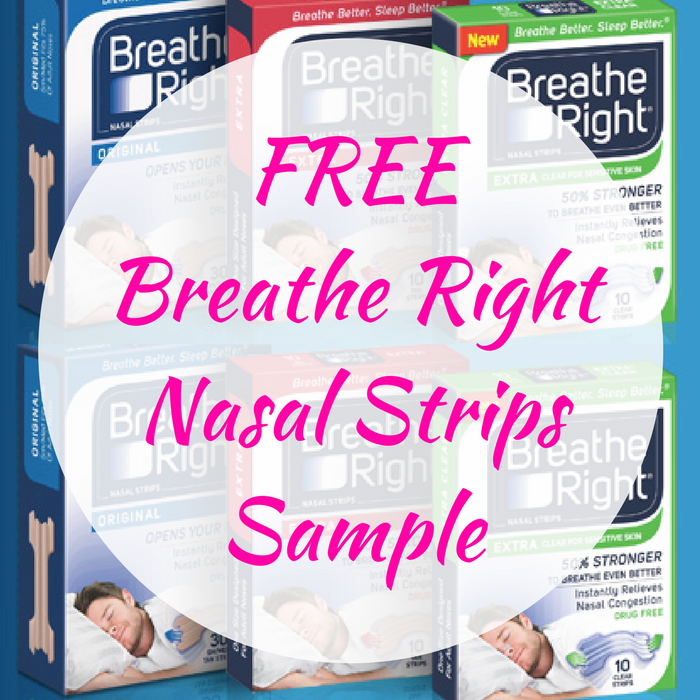 FREE Breathe Right Nasal Strips Sample! You are here: Home / FREEbies / FREE Breathe Right Nasal Strips Sample! FREEbie Alert! Hurry over here to score a FREE Breathe Right Nasal Strips Sample by just simply filling out the short form! Please allow 1-2 weeks for delivery! Nice! Get it now before it’s too late!